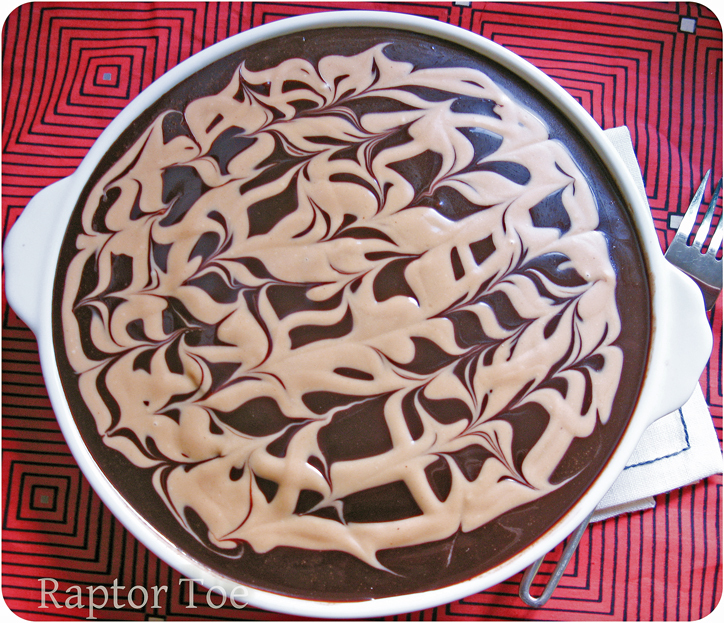 chocolate cheese cake | Raptor Toe - Food, Baking, Fun. I haven’t made a cheesecake in forever. This originally was going to be a vanilla cheesecake with sriracha swirl. But once I made my “sriracha syrup” it was too garlicy for what I was going for, and well.